What’s the paleo diet all about? Have you ever thought of being gluten-free, dairy-free and soy-free? 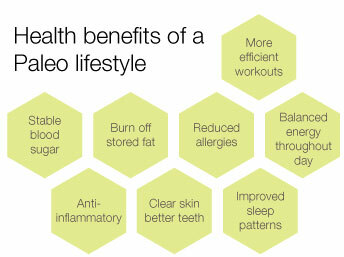 Wondered what the paleo diet is all about? Our guest contributor, C.P. 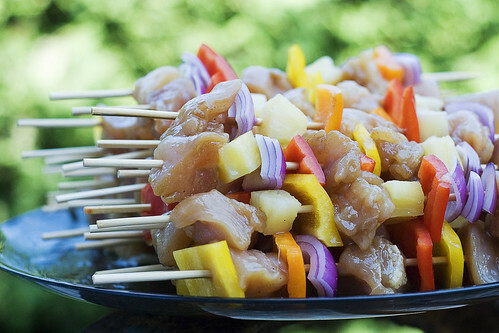 of Montpelier VT, writes about the Paleo Diet, which happens to be gluten-free! 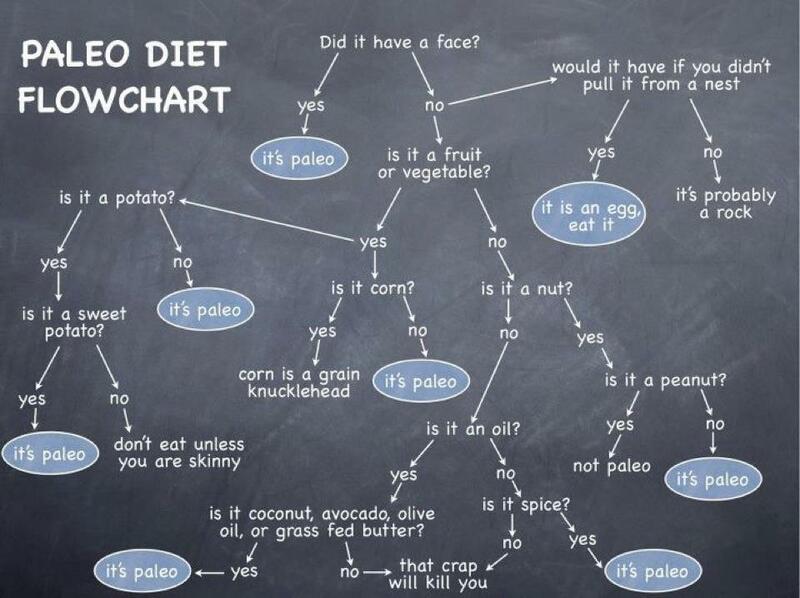 Have you tried the paleo diet? Leave your comments below! 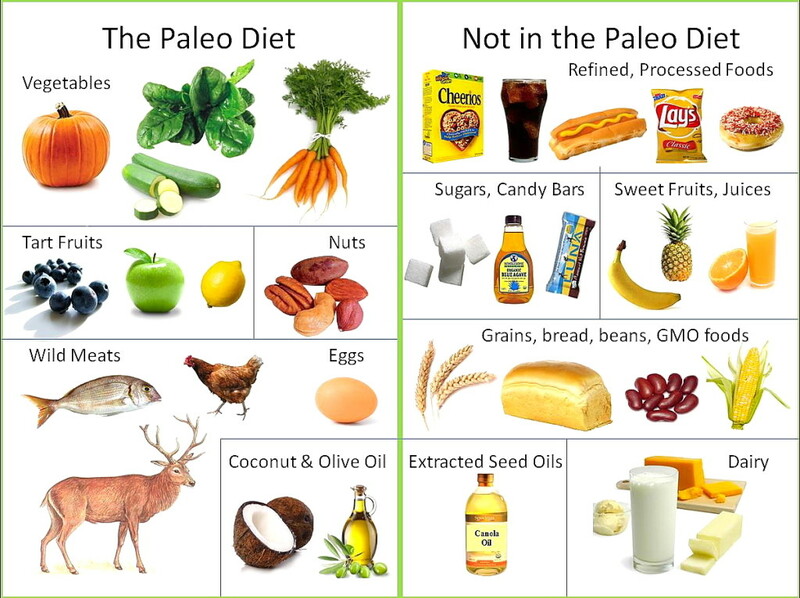 “Paleo” is a term used to describe a diet resembling what our ancestors ate. Some refer to it as a Primal diet, caveman diet, ancestral diet, etc. 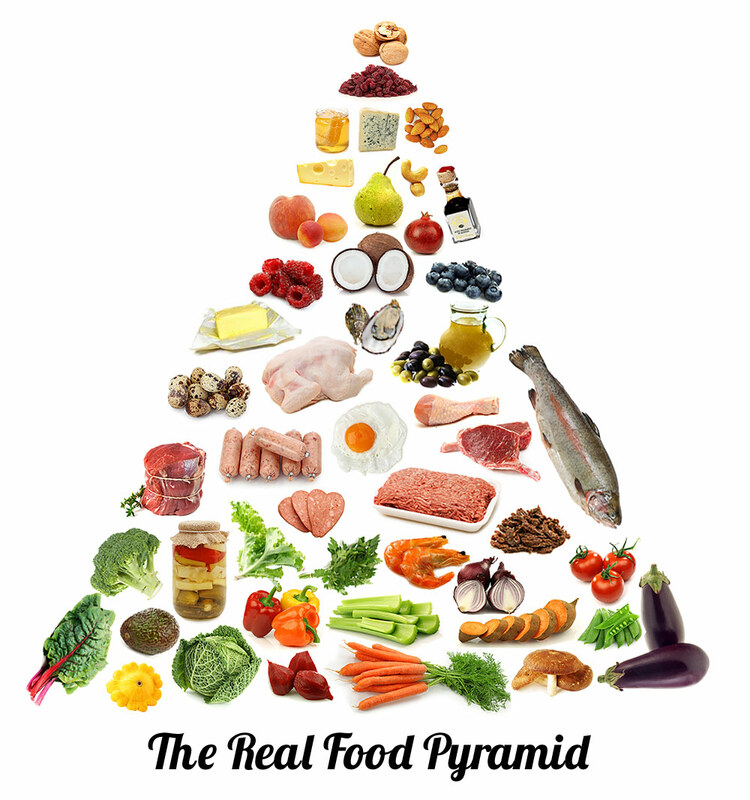 Whatever you choose to call it, what it really boils down to is eating real nutrient-dense whole foods. We have gotten so accustomed to opening a box or package and microwaving our food or getting take out in this day in age. When we eat, we really need to ask ourselves “Will this food help nourish me?” or “will this food harm me?”. Good nutrition is critical to physical and mental health. Getting back to our roots will help us to live longer and prevent lots of chronic diseases that seem so commonplace today. This plan excludes dairy (still in hot debate), grains, legumes, processed foods, refined vegetable oils and sugar. These foods were not around when our ancestors roamed the earth and they are contributing, in large part, to inflammation, chronic disease and mental illness. Some view this plan as very heavy in the meat department, but it doesn’t have to be. You need to accommodate this for you and your family. If you only eat fish and yogurt for protein, then keep on- just make sure that your fish is of good quality and the yogurt isn’t filled with sugar. Grassfed-beef, free range chickens, other pastured animals, eggs, and wild caught fish are ideal sources of protein, but sometimes cost is an issue. We can’t always buy organic fruits and veggies all the time, but conventional produce and meat from the supermarket are much better than processed/HFCS/trans fat garbage any day. Ditch the sodas, cereals, PopTarts, chips, crappy breads and refined vegetable oils and enjoy wholesome, nourishing foods like our great-grandparents ate. Stick with meats, fish eggs, nuts/seeds, fruits and veggies, and good fats/oils. What about calcium? Try eating sardines or canned salmon with the little bones (yes, you can eat them and they are full of calcium! ), dark leafy greens or homemade bone broth. We’ve been led to believe that dairy is our only source of dietary calcium and that’s just not true. People don’t realize how powerful good nutrition is with regards to chronic illness and disease. This diet is perfect for anyone, especially those with Celiac Disease, other food allergies, any chronic disease (fibromyalgia, IBS, ADHD, Autism, other mental illness, chronic skin conditions) or autoimmune disease (MS, psoriasis, colitis, Crohn’s, Hashimoto’s), those looking to drop weight, lower their blood pressure, have more energy or just feel better. One of the myths about Paleo is that it is a low carb diet. If you like low carb diets and do well on them, by all means make Paleo low carb for you. Others, like myself, don’t do so well cutting out carbs, so I make sure I get plenty (sweet potatoes, squashes, beets are good sources). Another myth is that it is expensive. How much do you spend on soda? Pizza night? A morning bagel? Beer? Processed snack foods? Take that money and put it to good use buying cheaper cuts of meat, eggs, frozen vegetables, potatoes and fruits (apples, pears and bananas tend to be cheaper) and viola! a Paleo meal. The bottom line with any lifestyle change is that you need to make it work for you so you can be successful in the long run. This is a lifestyle change, not a quick fix diet. It is a template. Keeping things simple is always the best way to go. This is Paleo in a nutshell. There is lots and lots of information out there on the internet- like how to get your family/kids on board with it, shopping paleo on a budget, recipes, etc. 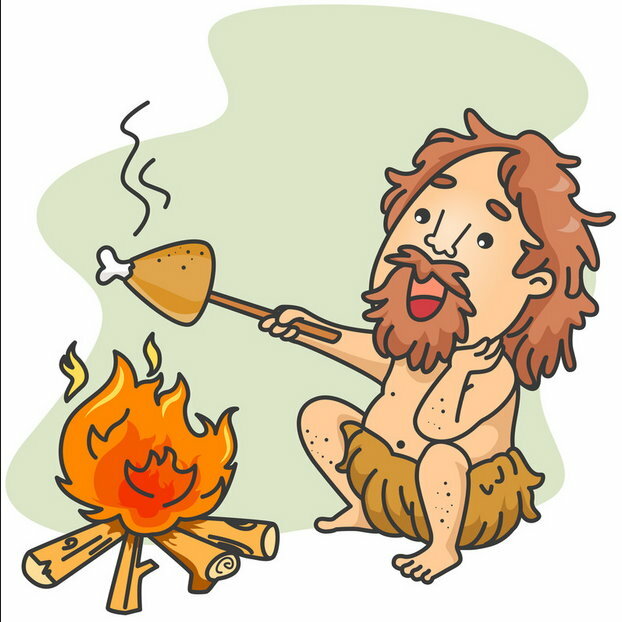 Civilized Caveman Cooking: tons of recipes! I am a full-time wife and mother of 2 boys and part-time ICU Nurse. I am currently studying to receive my certification in Nutrition Counseling. I am obsessed with all things fitness and nutrition. This entry was posted in health, News, Nutrition and tagged blogs, books, dairy-free, getting started, health, Paleo diet, websites, whole foods on May 23, 2013 by gfvermont. This entry was posted in News on May 17, 2013 by gfvermont.